Zooming in, the detail is lost but you can see petrol pumps on the edge of the pavement. That's an unusual logo for the petrol brand. Any ideas ? Well done. I thought it was an E.
I can only check up to the late 1940s but there was a garage called "Avenue Garage" on Central Avenue . Was there more than one? Yes, the one in the photo is Avenue Garage on Central Avenue. There is also a mention in the link of "Trent Bridge Garage opposite the cricket ground". Zib. Zipser lived on Trent Boulevard, Lady Bay, his son John was my friend in the late 40's and early 50's. Zipser Motors on Radcliffe Road was a Rover dealership, his first showroom was east of the cricket ground near Lady Bay Bridge, he later moved to his second premises closer to, but not quite opposite the cricket ground. 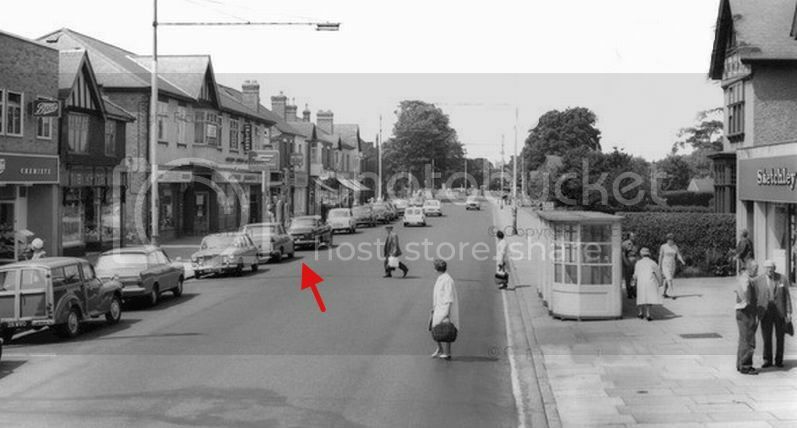 Yes, the Zipser garage/petrol station occupied the site where Taj Lounge and Dominoes are now. 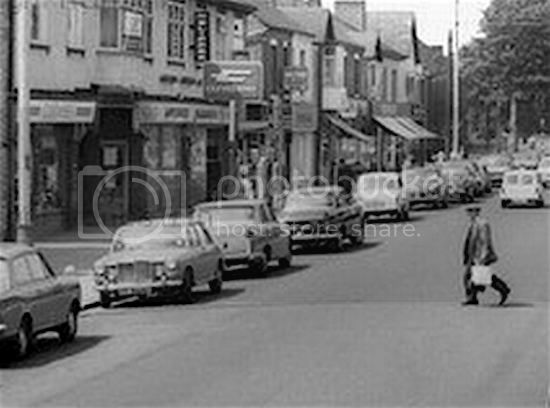 Rover dealers from the sixties, as a kid I used to bike over TB to gaze at the P5 and P6s. I bought an 800 from them just before they finally closed about fifteen years ago. 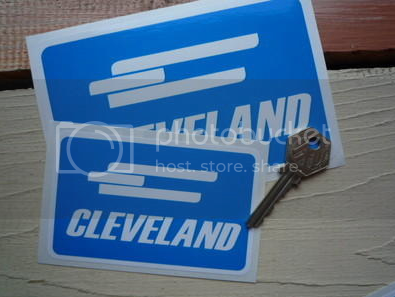 I guess the Central Ave garage must have closed shortly after the pics in #2 were taken? I used to walk down the Avenue every evening after school to my job at Fine Fare around 1970, the garage was gone by then. Avenue Garage was owned by Wilfred Beck..he resided at 85,Davies Rd. WB.Mr.Zipser also lived at Greenacres, Gamston. I am married to Andrew Zipser who is the son of Zbigniew Zipser who was in partnership with Jack Prentice at the Avenue garage under the Dancing Slipper. This was 1965/66. He passed away in 1967. If anyone wants anymore information just contact me. Welcome JUDI. I assume you also have a connection with Zipser Motors who were on Radcliffe Road, West Bridgford ? Blimey I attended a Birthday celebration here not long ago can't believe I'm still alive!